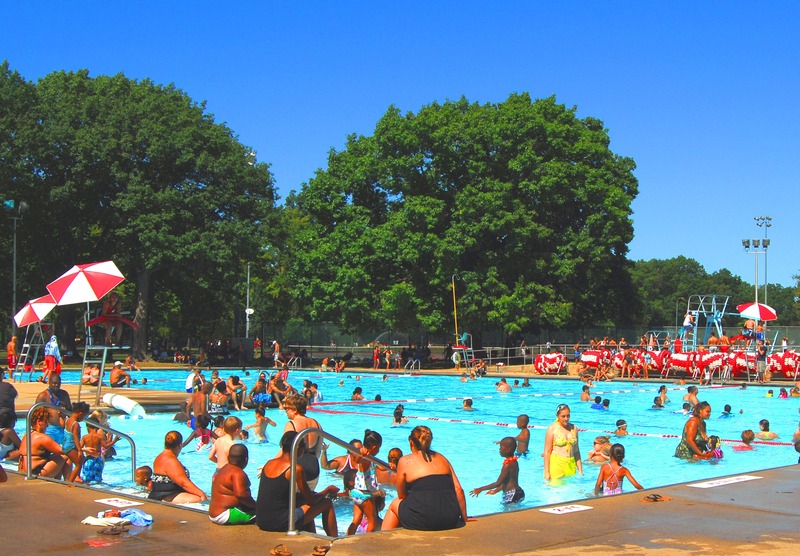 Union County, NJ – The Union County Board of Chosen Freeholders is pleased to announce that summer pool manager and assistant manager positions are available at Union County’s public swimming pool, the Walter Ulrich Memorial Pool at Rahway River Park in Rahway. Union County residents possessing a degree from an accredited college or university who are interested in applying can contact the Union County Department of Parks and Recreation for details about hours, salary, certification and other eligibility requirements by calling 908-527-4824. Training is available for applicants without certification. Anyone interested in a lifeguard position can call the Parks Department and find out more.